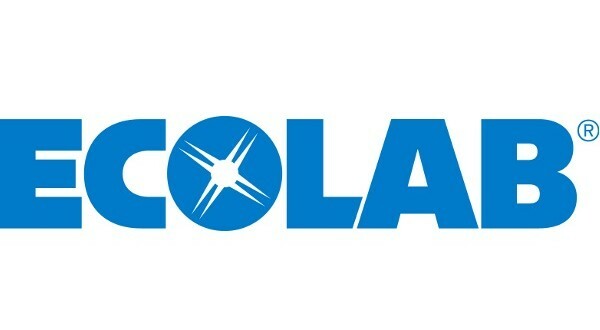 Ecolab is currently seeking to provide people with matric a pest elimination learnership opportunity to join their successful and dynamic team in Pietersburg and Johannesburg. Inspect client’s premises thoroughly for any signs of pests. Carry out the proper pest treatment for the client. Application to studies and courses of Training as may be necessary.